One of the major health issues affecting people today in lack of energy. Most people want enough energy and vitality to live life to the full. We don’t want to feel drained, exhausted and stressed out all the time. We are in need of regularly topped up, high quality energy for optimum health and wellbeing. 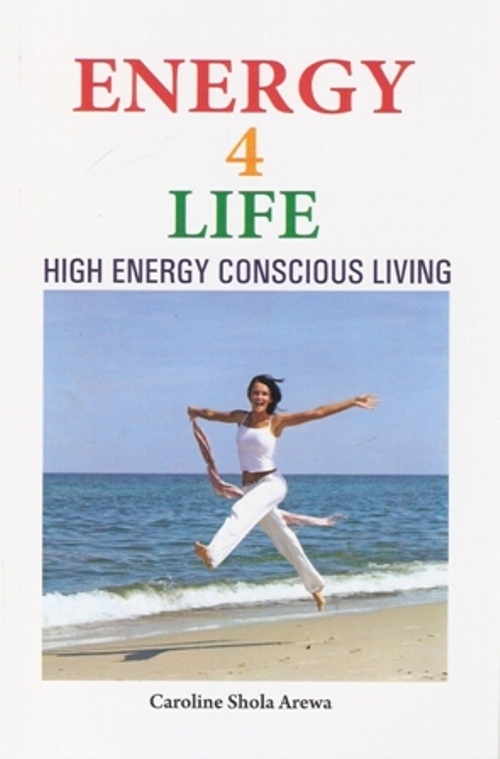 Energy 4 life offers a health and conscious living programme that activates your core energy. It works with the Chakras and Human Energy System. This powerful energetic approach offers the skills needed to live a Health, Happy and Successful life in the midst of a changing world. Shola is a humanistic psychologist, master or Yoga and author of four books including the highly acclaimed Opening to Spirit. Shola is known as the Energy Doctor, for her pioneering and award winning work with core energy and the chakra system.She is committed to elevating energy, evolving consciousness and improving our world. Shola trained practioners in complementary medicine for 10 years, winning a CAM Award in 2008.